Maureen’s passion has always been in Office Administration, specifically working with the finances. Known for her expertise, integrity, and dedicated, professional approach to problem solving, she is an integral member of our Green Impressions Leadership Team. 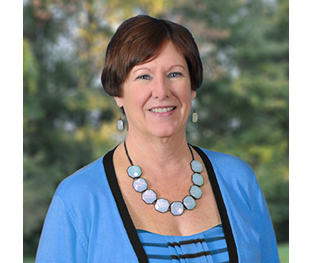 Maureen attended Ohio University, the Cleveland Academy of Court Reporting and has over 25 years of experience in the landscaping industry and office management. When not at work Maureen enjoys riding motorcycles and spending time with her family.